Hemp seed oil, when taken as a dietary supplement, can improve our health from inside, which is reflected by our skin. It is rich in nutrients including vitamins (A, D, E) and trace elements (calcium, potassium, magnesium, iron, phosphorus, zinc), which provide nourishment to skin cells and make them healthy. If you are aware of oil cleansing, the chance is high that you also know how hemp oil can be a good choice for it. Start with applying the oil to your skin and massaging it lightly with clean hands for a couple of minutes. Now, dip a clean washcloth in warm water, squeeze the excess water out, and spread it over your skin. Keep it for a minute or so and repeat if needed. With another clean and dry washcloth, rub the layer of oil on your skin gently. 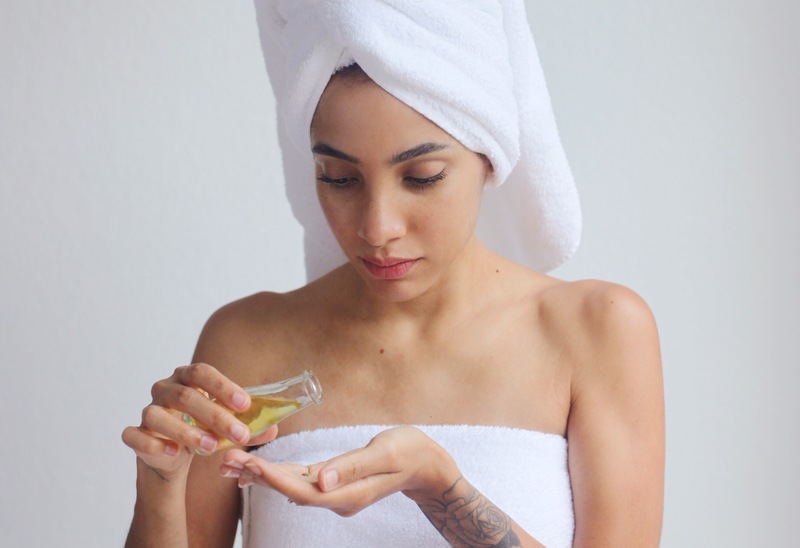 A weekly hemp oil cleansing routine will give you super clean and super soft skin easily. 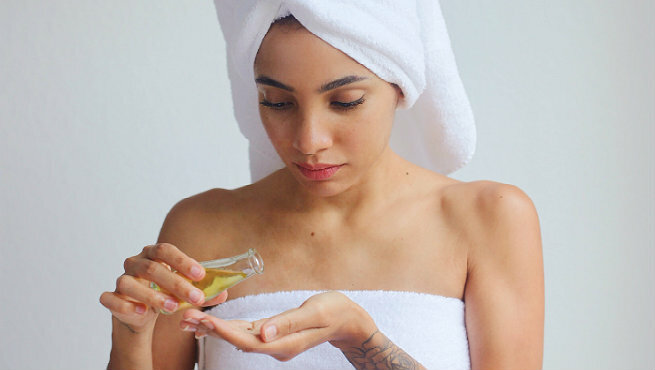 The oil can also be used as a gentle makeup remover. Being an oil having lipids with similar properties to those present in skin, hemp seed oil works as a natural emollient and a highly effective moisturizer. When you rub your damp facial skin with a little hemp oil, you actually moisturize your dry, flaky, and irritated skin deeply. The lightweight oil also creates a protective barrier on the skin in order to prevent the loss of water and nutrients from it. Hemp oil can add to the overall functionalities of our skin by maintaining perfect moisture balance and enhancing the composition of epidermal lipids. It also comes packed with antioxidant and anti-inflammatory agents that provide protection to our cells from free radical damages as well as cure inflammation. These slow down the premature aging of the skin, thereby minimizing the appearance of wrinkles, fine lines, age spots, etc. Moreover, the skin becomes more revitalized, elastic, and youthful. Whether you ingest directly or apply topically, hemp seed oil has beneficial effects on acne and breakouts. It is rich in omega-3 fatty acids, especially gamma-linolenic acid (GLA), which prevents excess oil and sebum from clogging pores (non-comedogenic). The oil also gets absorbed into the skin fast without leaving any residue and aids in balancing oil production. As a result, the possibility of developing acne, zits, and other breakouts goes down significantly. 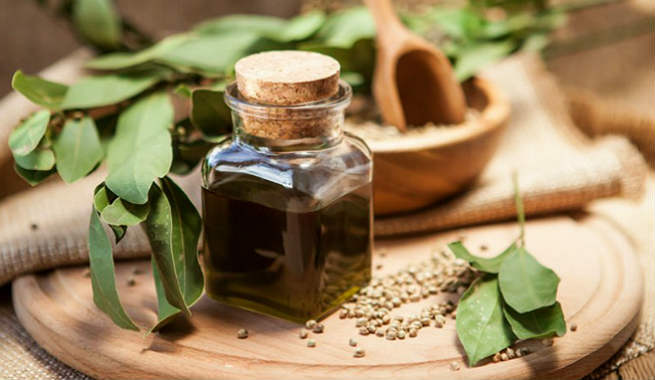 The high levels of Linoleic acid and alpha-Linolenic acid present in hemp oil offer amazing antioxidant as well as anti-inflammatory properties, which help in reducing inflammation effectively. While hydrating the skin, the oil also plays a key role in bringing oxygen to it. All these accelerate the healing of inflammatory skin conditions like dry or itchy skin, rashes, eczema, dermatitis, psoriasis, etc. Hemp oil can prevent hair breakage and make your strands considerably stronger. It is specifically advantageous for people with dry and weak locks. If your scalp is not well-nourished and your hair is super dry, you will end up experiencing severe hair fall. Hemp seed oil not only provides nutrition to our scalp but also strengthens the keratin layers of our locks by giving them a protein boost. Result? Stronger, healthier, and livelier hair! 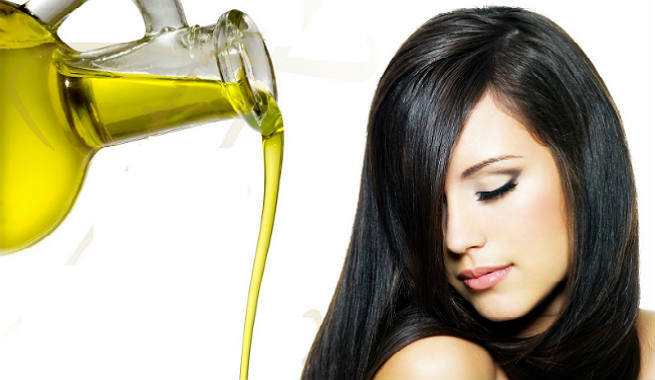 Hemp oil can promote the growth of new hair by increasing blood circulation throughout the scalp. It helps in supplying enough nutrition, oxygen, and moisture to the follicles, thereby supporting the growth of hair strands to a great extent. On the other hand, protein and essential fatty acid contents (omega-3, 6, and 9 fatty acids) of hemp seed oil help in forming keratin as well as inducing moisture respectively so that the locks grow longer and faster. Excellent moisturizing properties of hemp oil help in making dry, itchy scalp well-moisturized by inducing enough moisture into it. Thanks to its high vitamin E and lipid contents. At the same time, the oil prevents water loss from the outermost layer of the scalp, which ensures that the hair shafts remain conditioned, soft, and healthy. 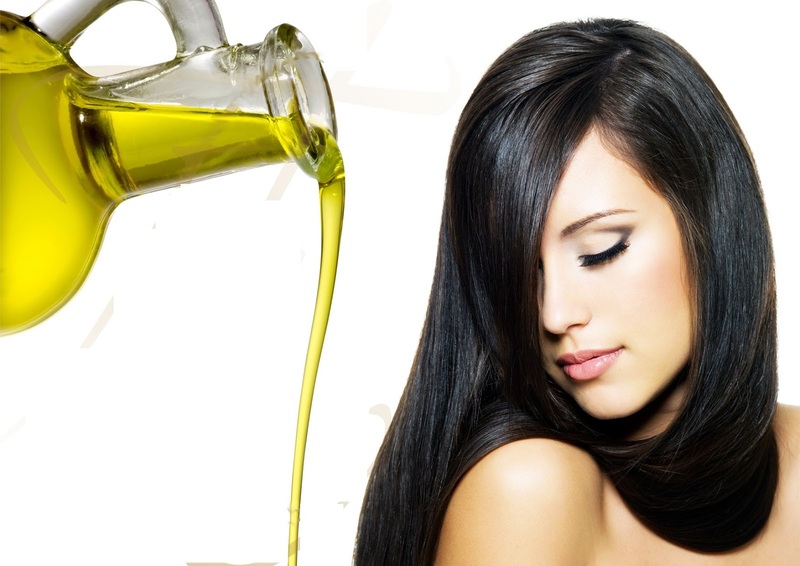 Finally, hemp oil makes our hair silky, shiny and beautiful by improving its texture. Being high in vitamin E, essential fatty acids, and vital nutrients, it contributes to the overall health and beauty of hair strands. So, just go and grab your bottle of hemp seed oil today and look beautiful!